The battle of bat and ball between 16 teams of ICC T-20 Cricket World Cup 2016. 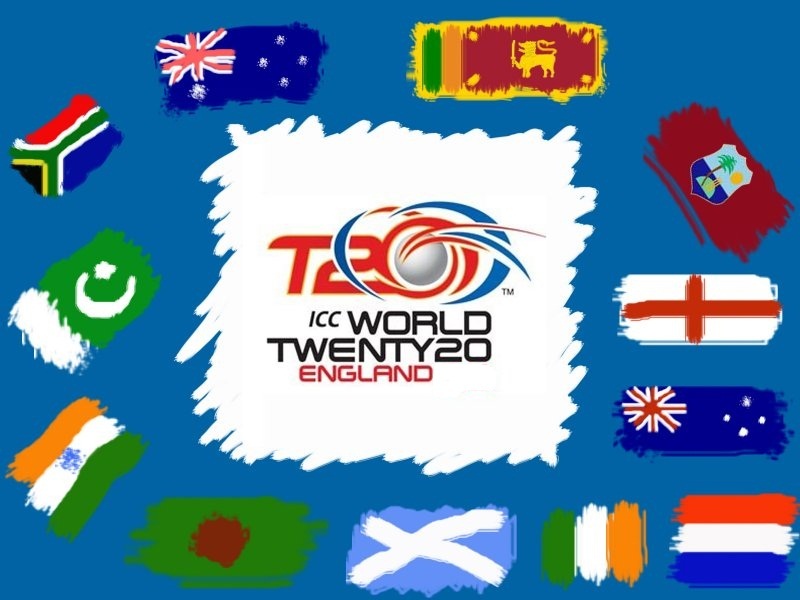 The Campaign of 20 overs is to organize exciting and cheerful of the Cricket fans coming in this new year 2016.the time table of this tournament yet to be declare.this will be the 6th t-20 World Cup Tournament. Sri Lanka are the defending champion. this tournament will be hosted by INDIA.this tournament will run march 11 to April 3 of 2016. Whole tournament schedule yet to be declare.but according to media reports Pakistan, West Indies and India will be in the same group and pakistan will not be play in Nagpur and Mumbai. if that news is true then its very exciting for all india and pakistan cricket fans. India has splendid record against pakistan in world cup, that india never lost any match against pakistan in both format of world cup. so that will be very interesting to watch their match. India's most famous cricket ground of Kolkata's Eden Garden is going to host final match of this icc t-20 cricket world cup 2016.Bangalore,Mohali,New Delhi,Nagpur,Mumbai and Chennai are cities host all other matches. for more information regarding to t-20 world cup 2016 . please visit this site and show your expression in comment box.